1. 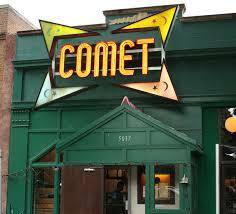 We Don't Like Obama. 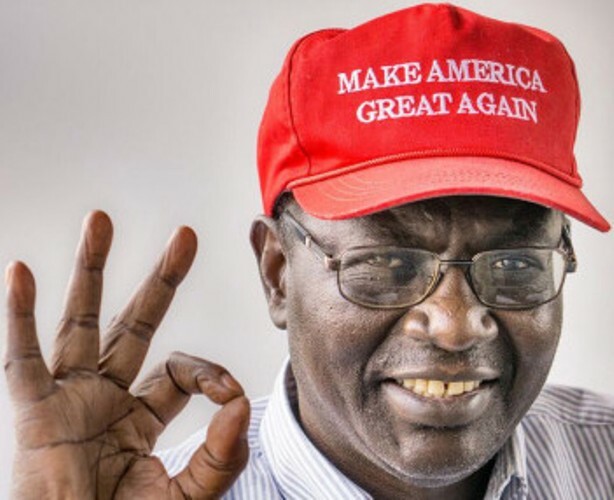 We love Obama, Malik Obama. 2. We Don't Like Strong Women. 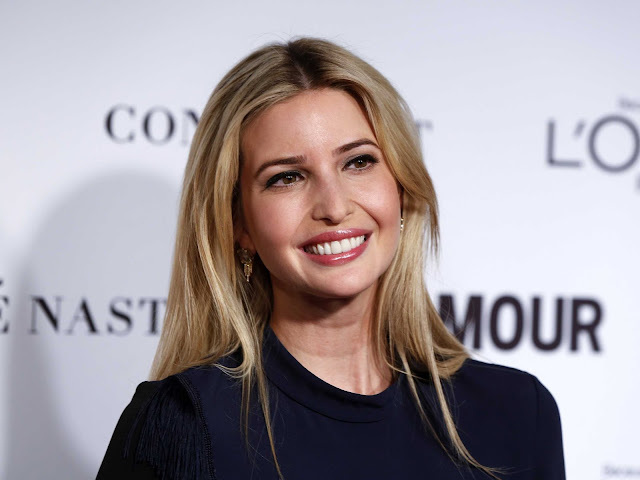 We love Strong Women, Ivanka Trump. 3. We are Racist and Would Never Support a Black Person in Politics. 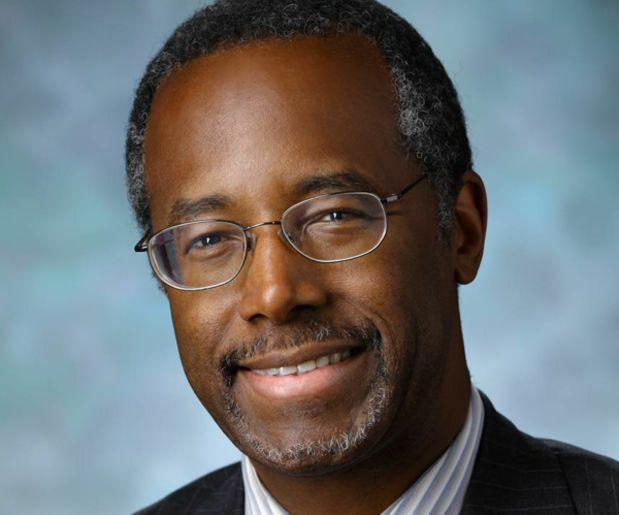 Ben Carson! 5. We don't like Gay People. 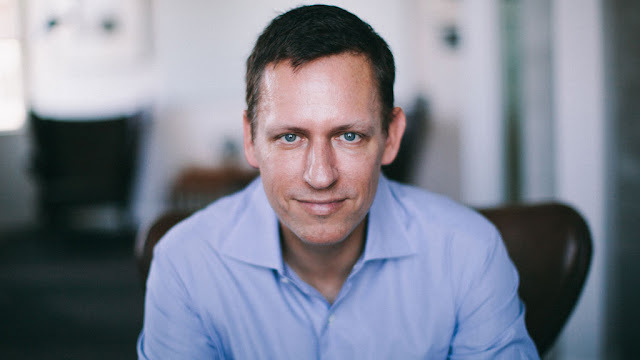 We like Peter Theil founder of Paypal.